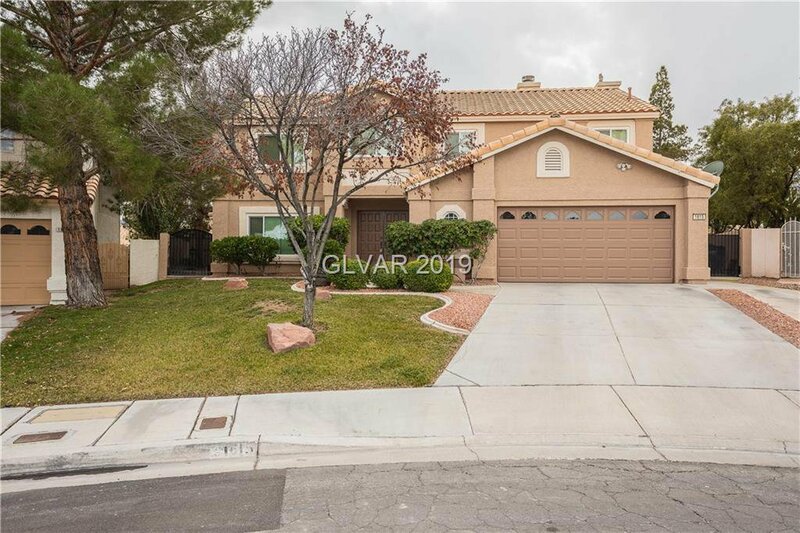 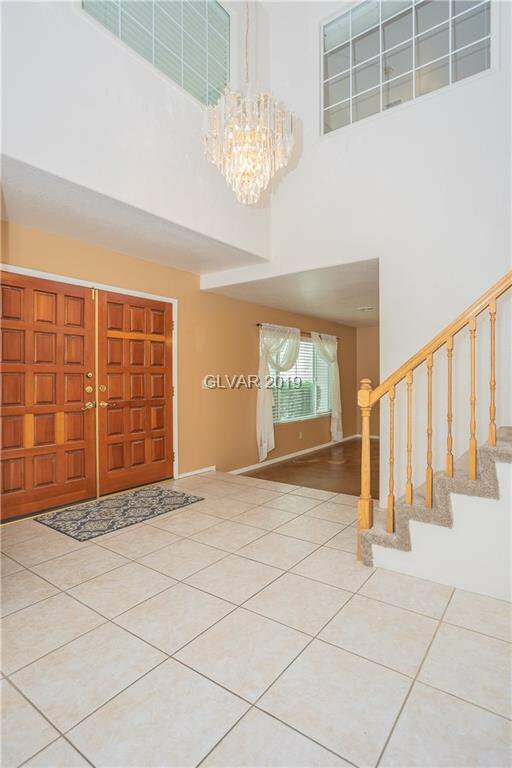 Perfect home for entertaining in highly desired Whitney Ranch! 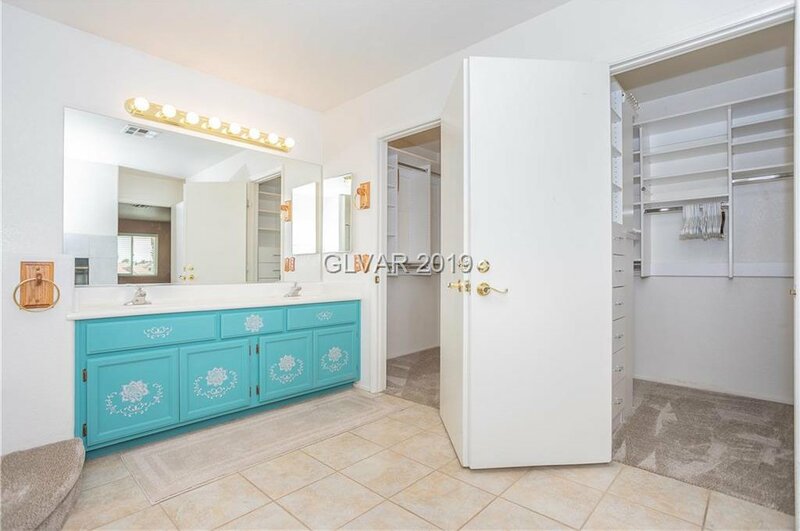 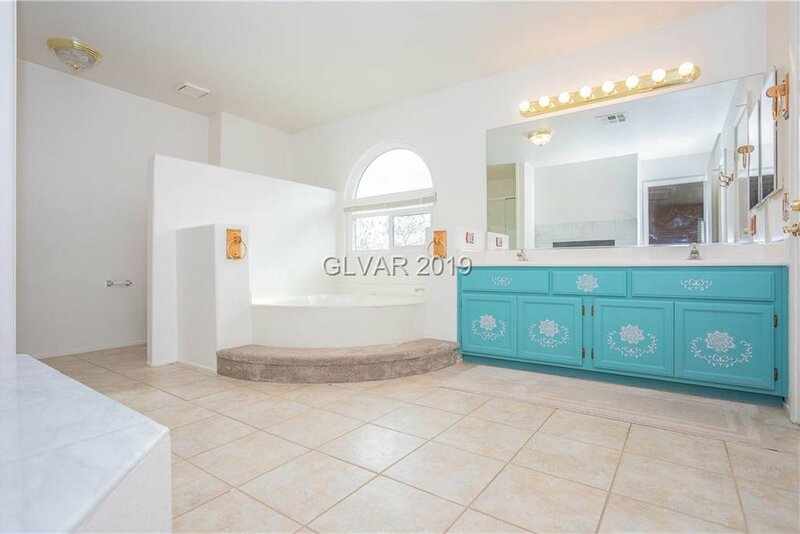 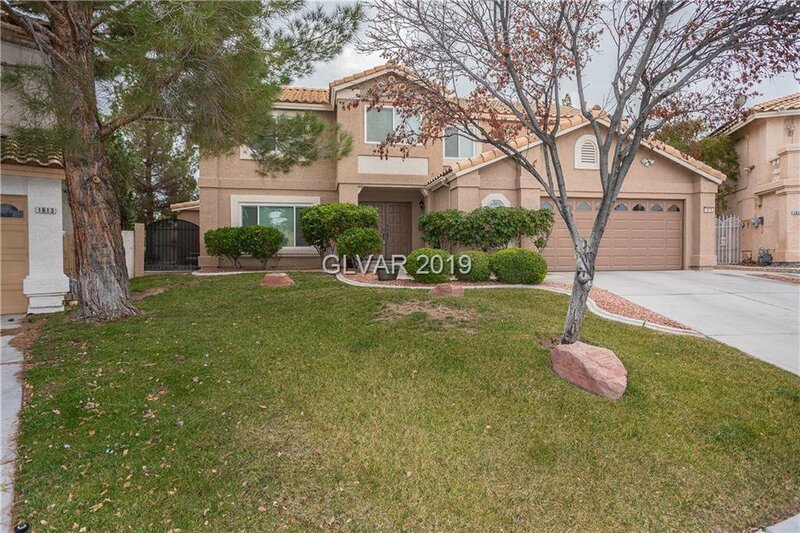 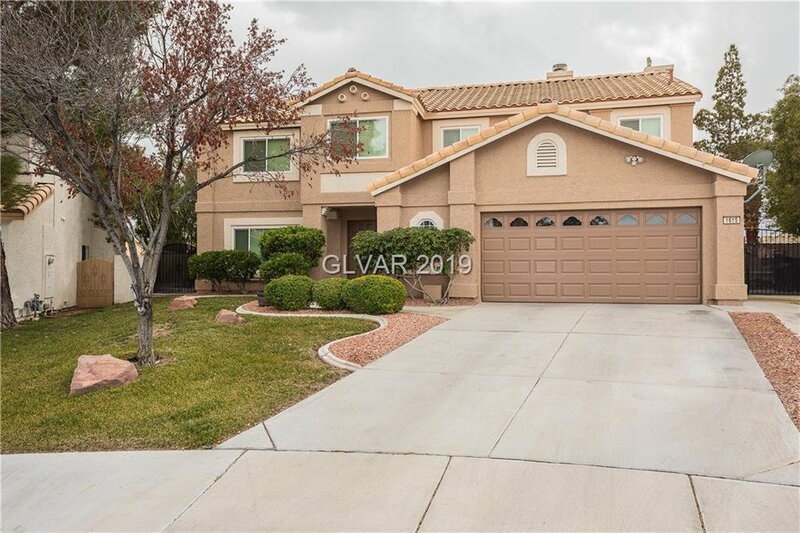 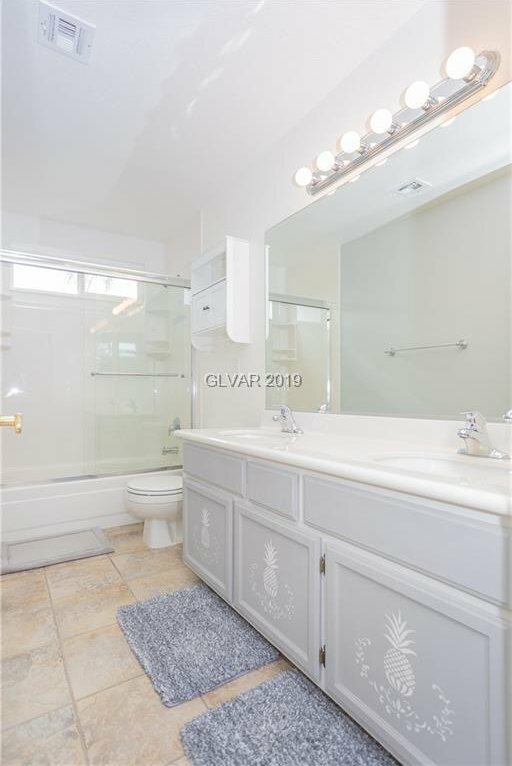 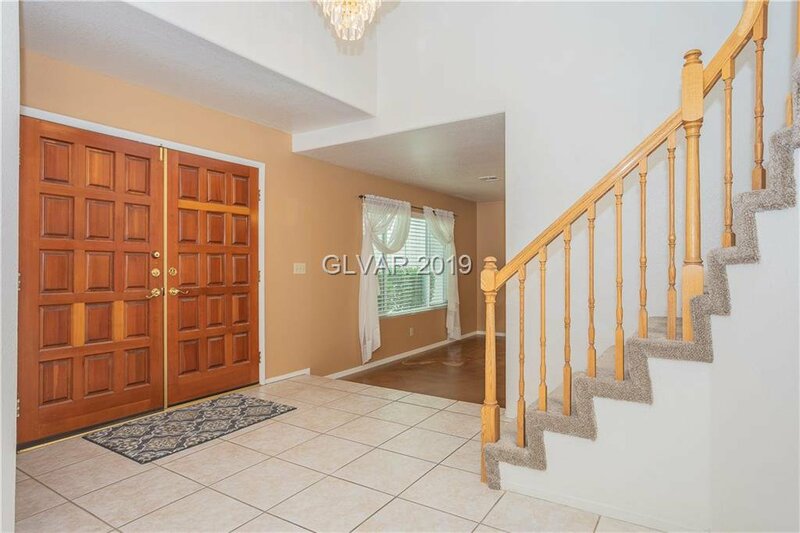 This 5 bedroom, 3 bathroom offers plenty of room for your family or guests. 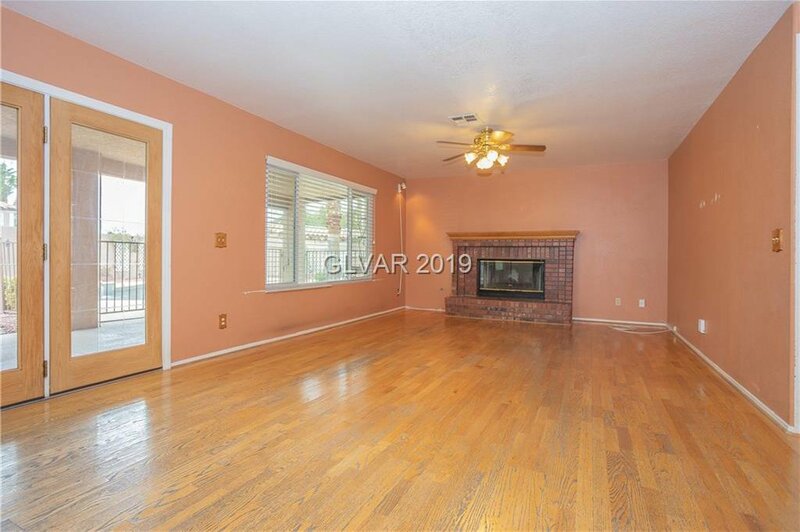 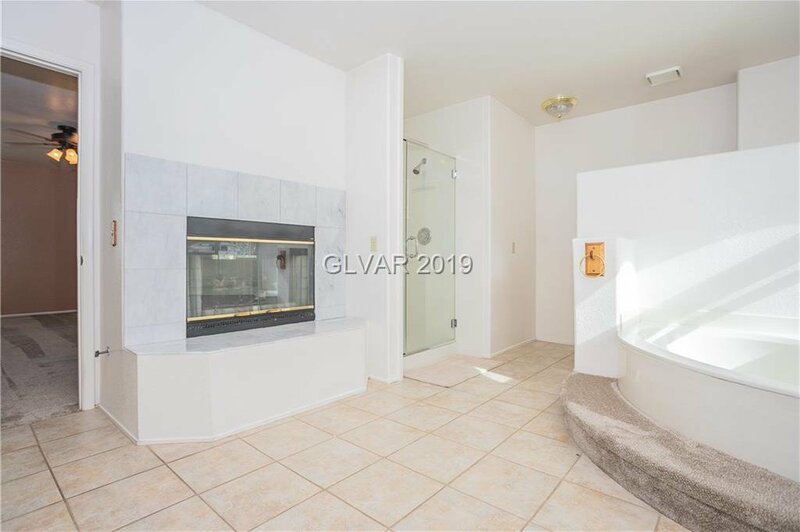 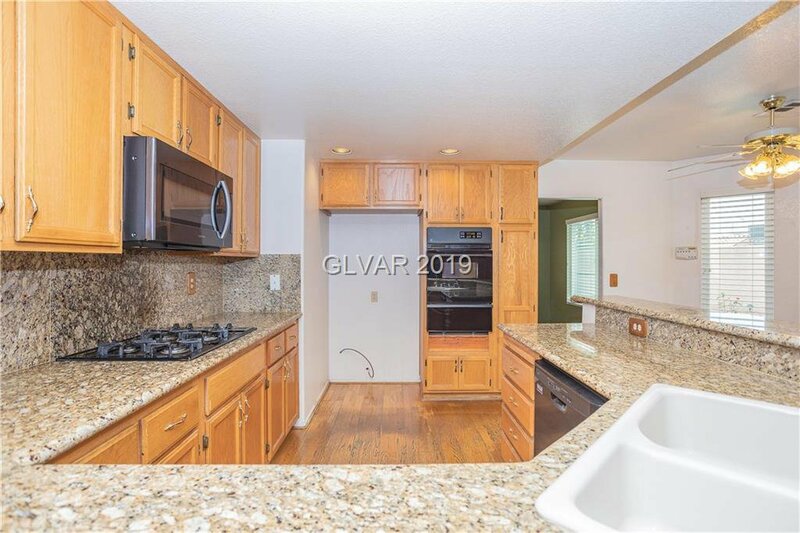 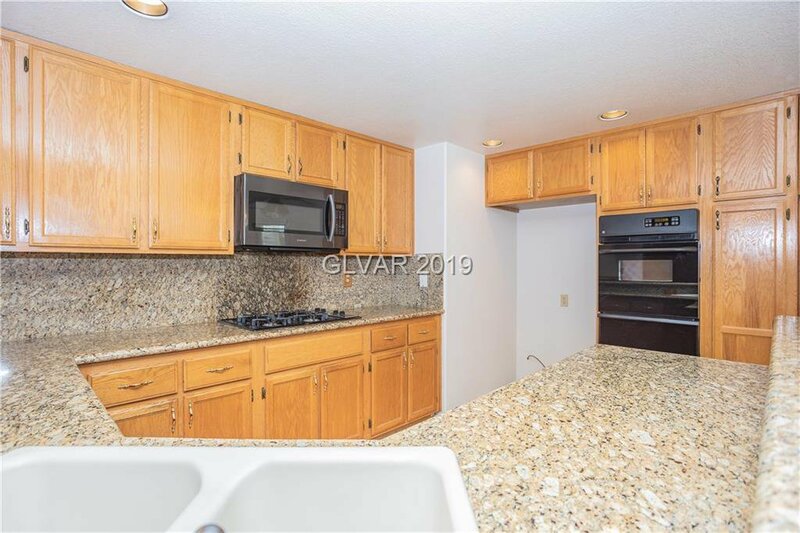 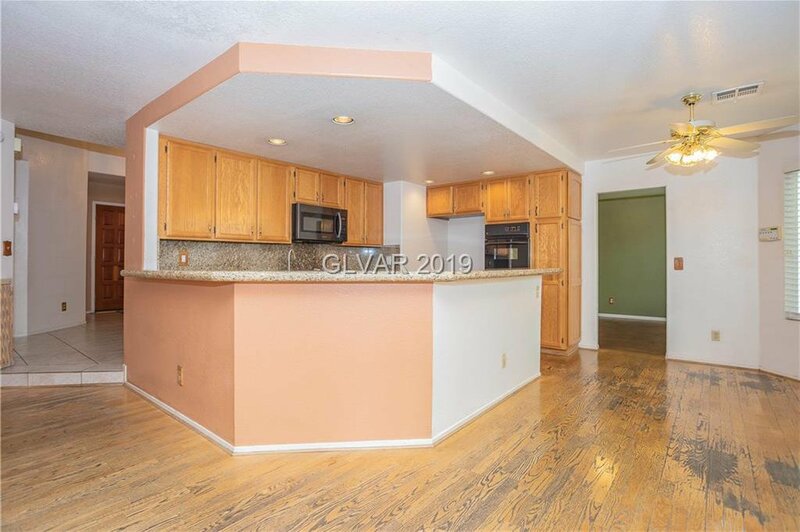 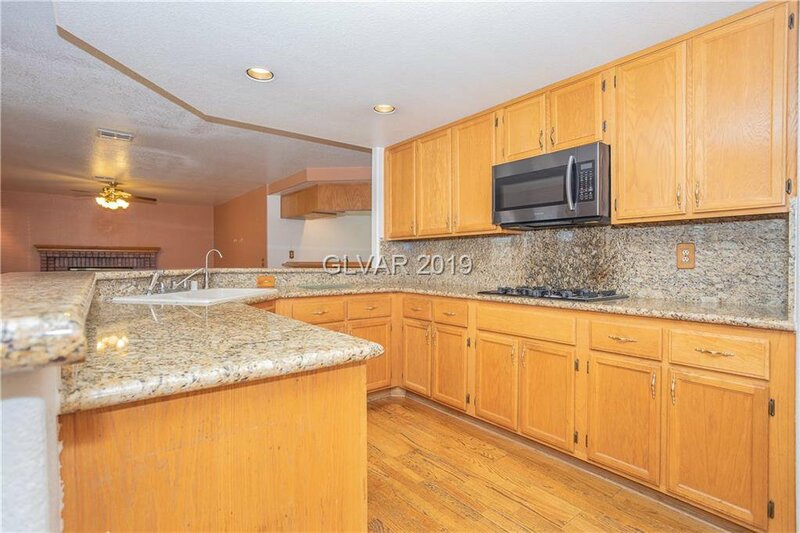 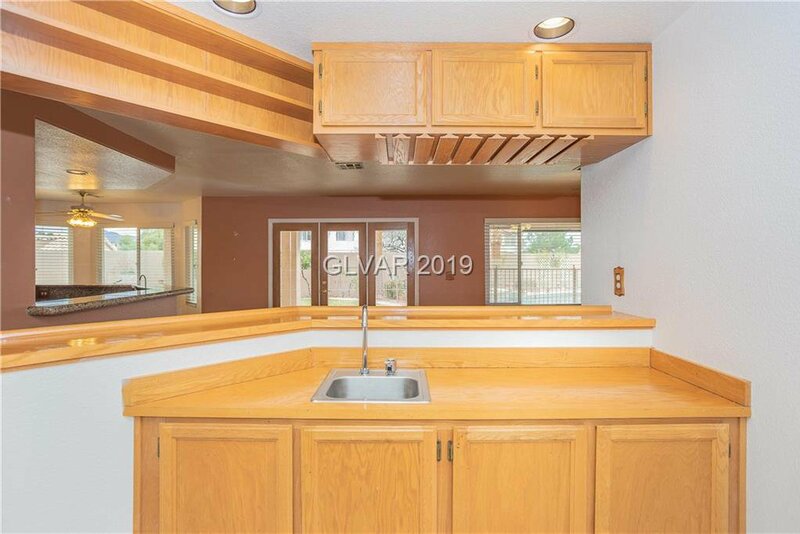 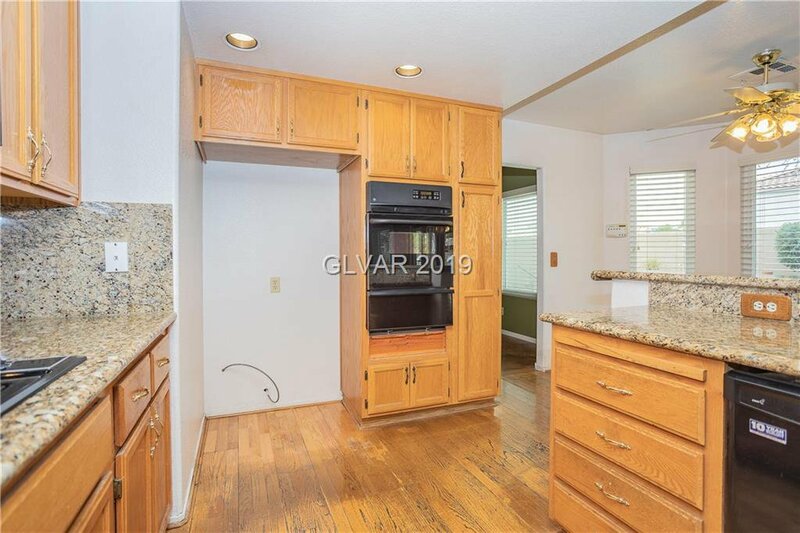 Kitchen boasts granite counters, breakfast bar, recessed lighting, and combined family room with the wet bar next to the wood-burning fireplace! 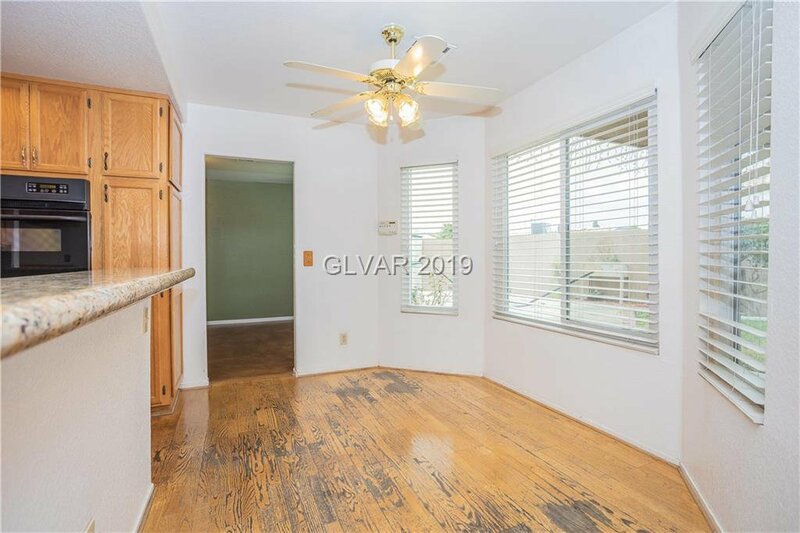 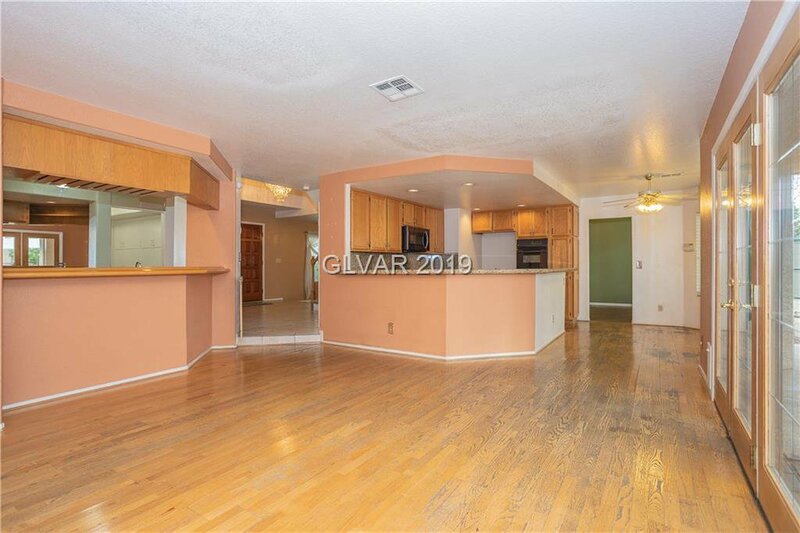 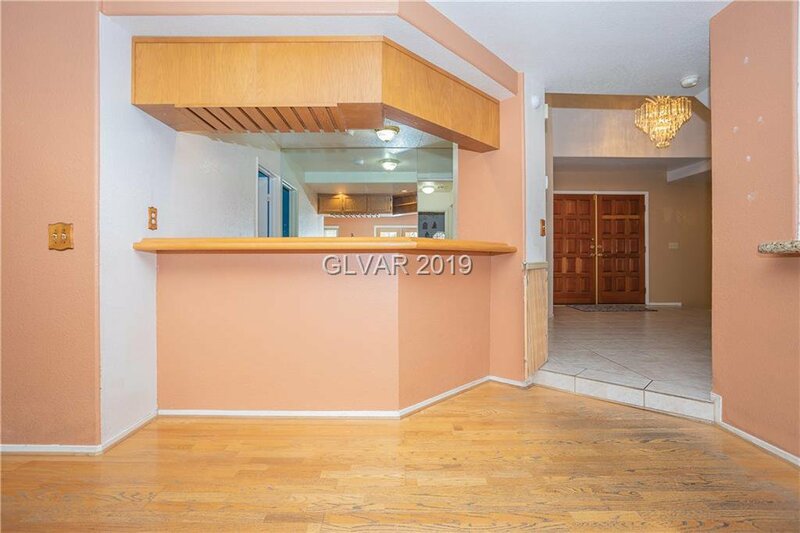 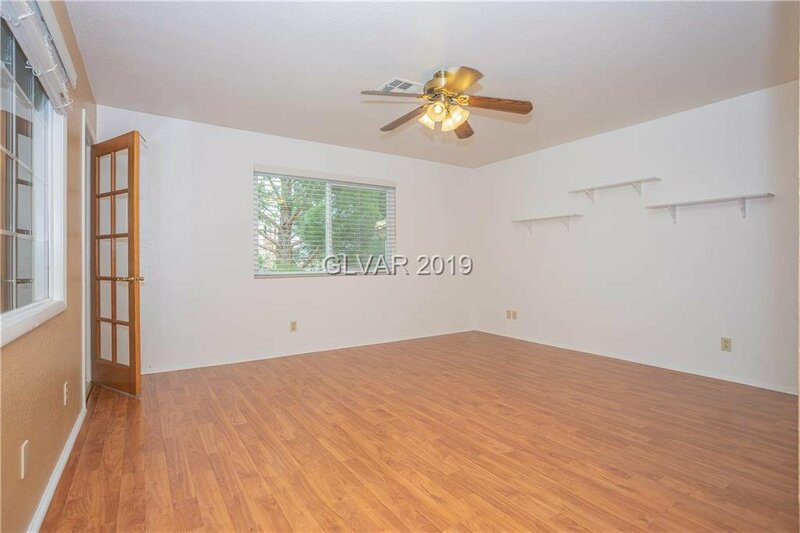 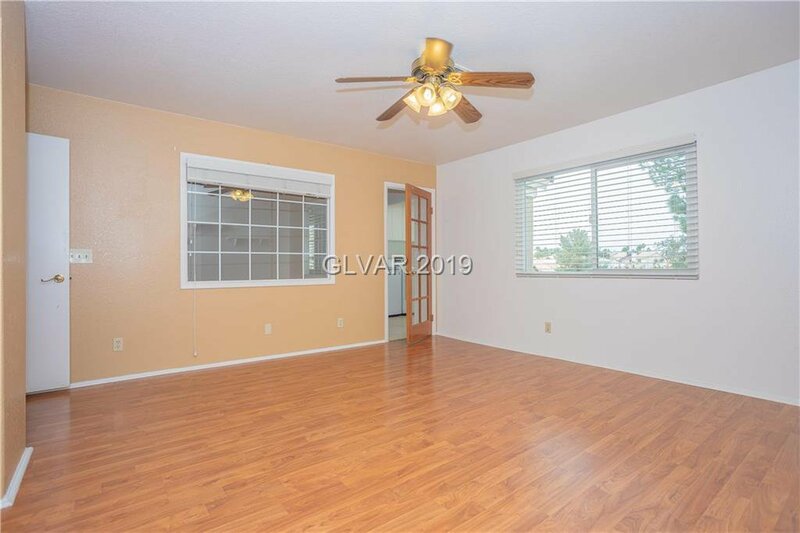 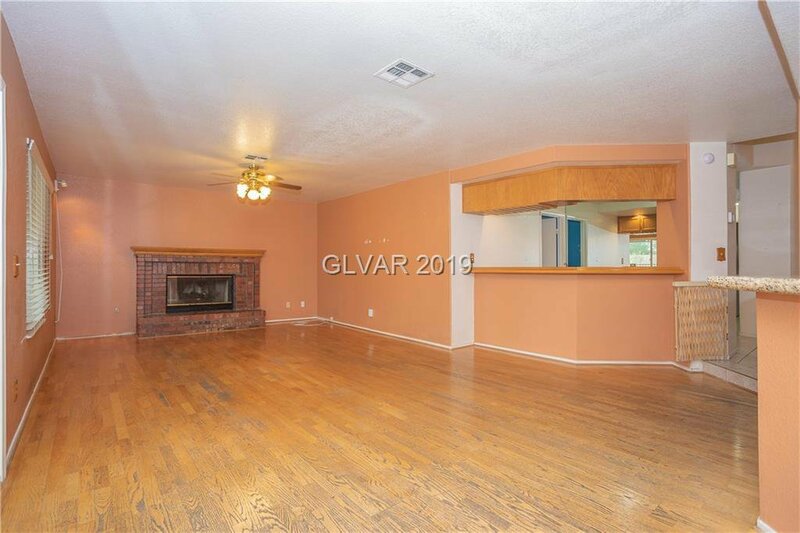 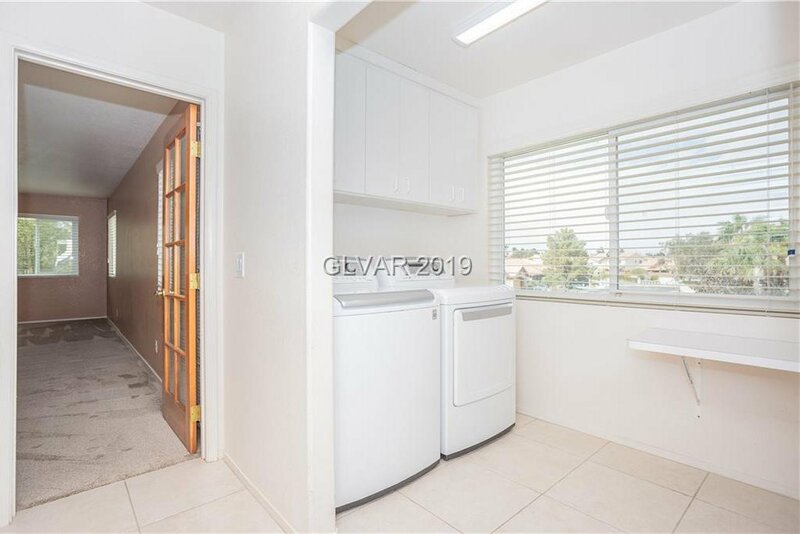 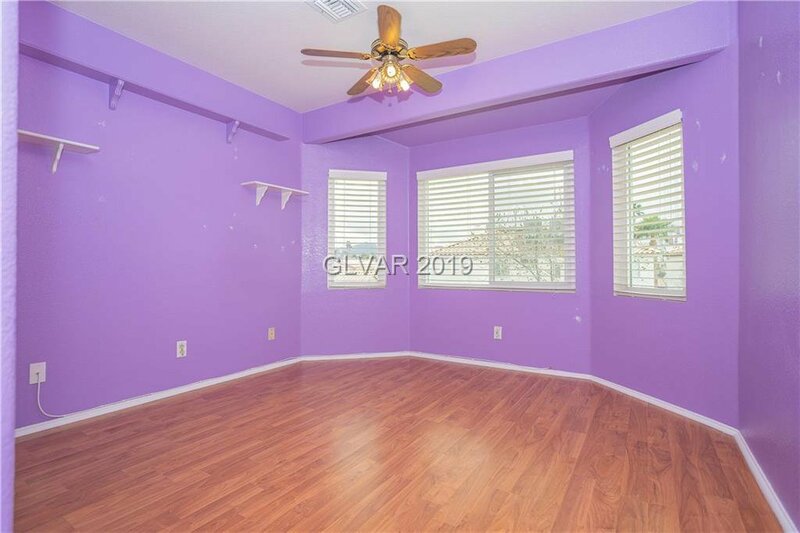 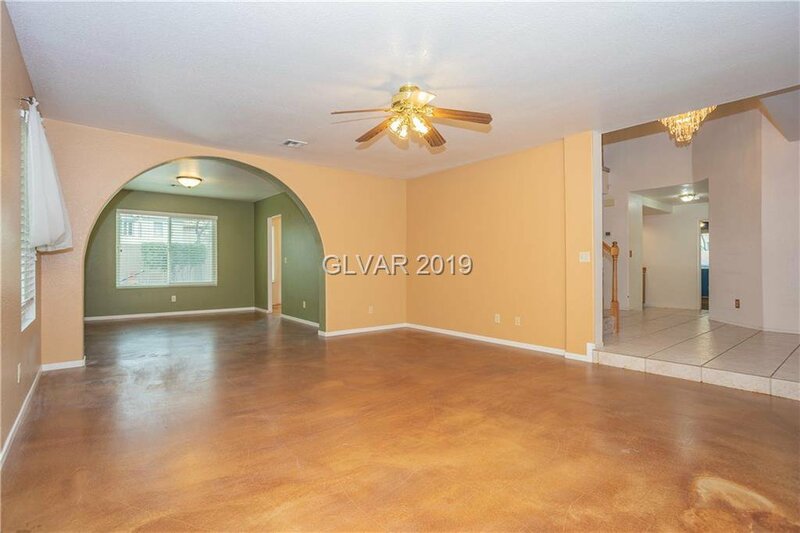 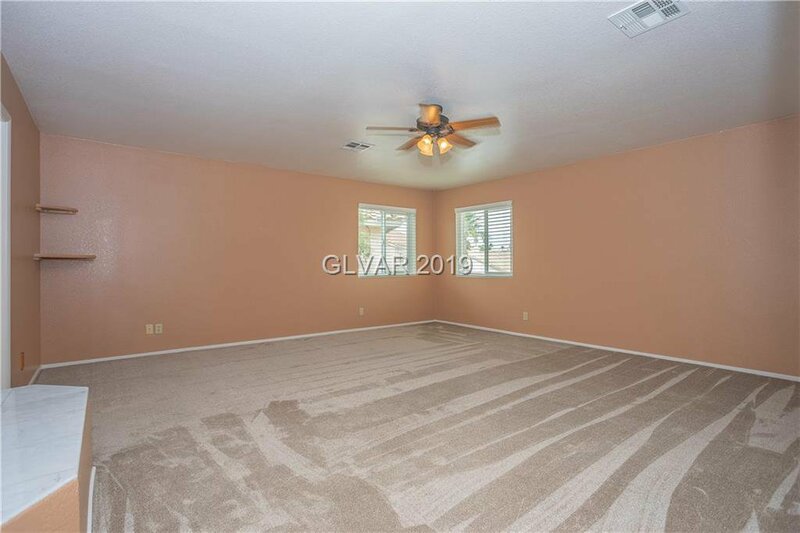 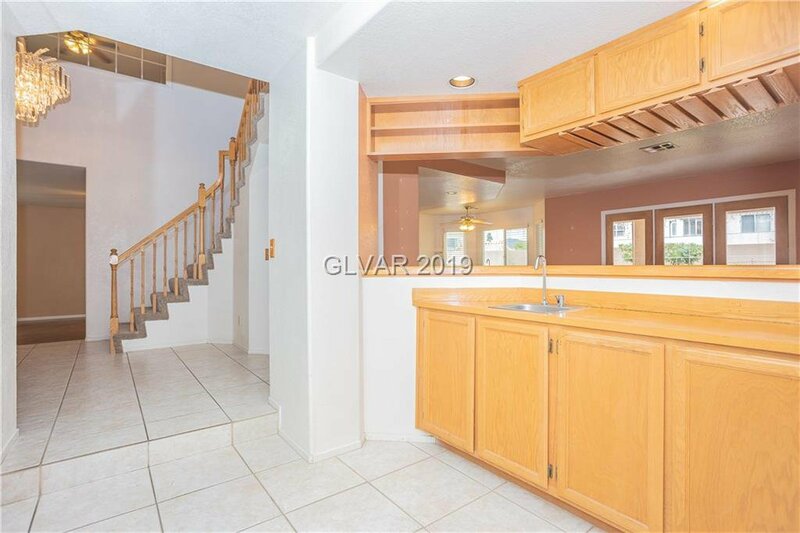 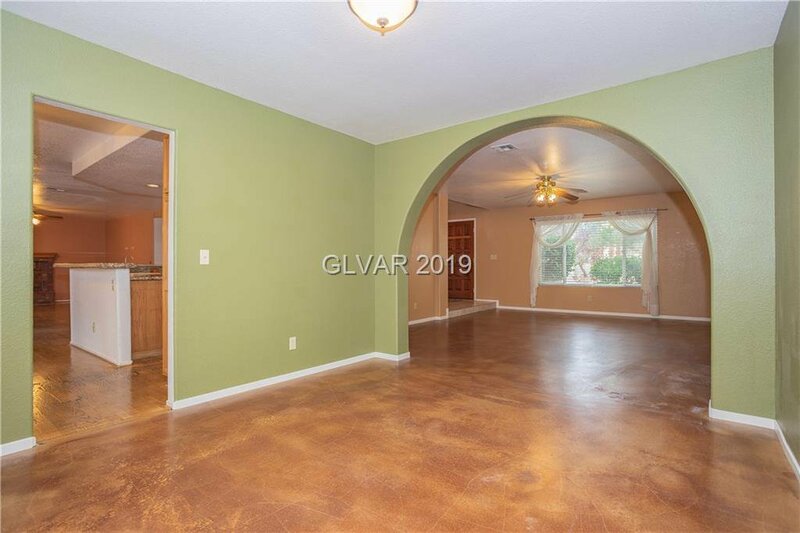 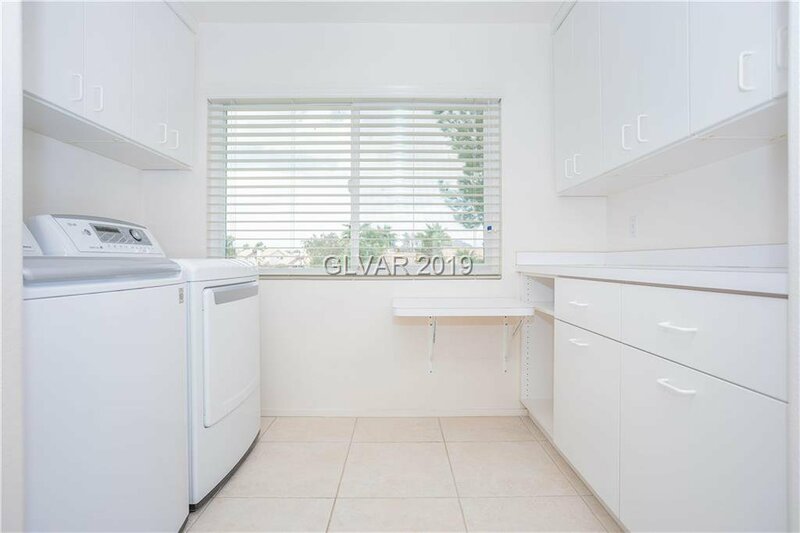 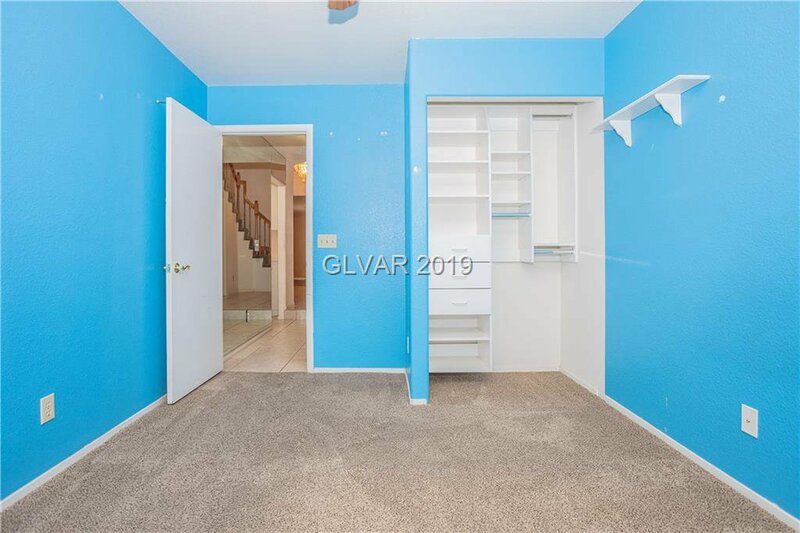 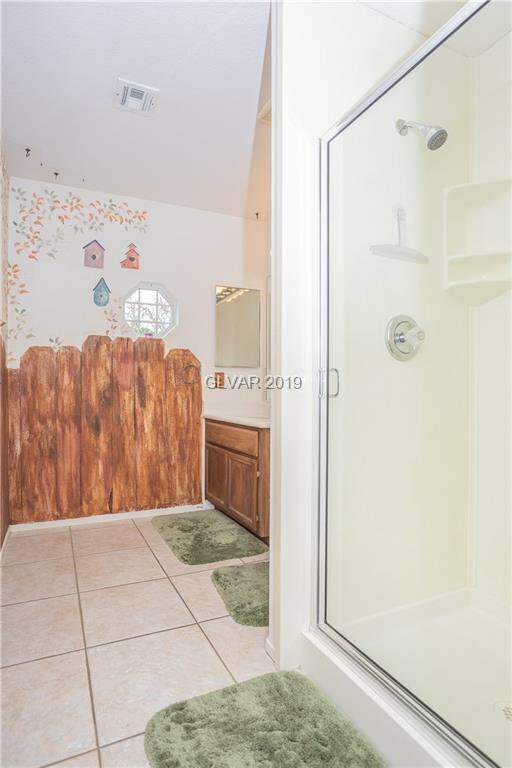 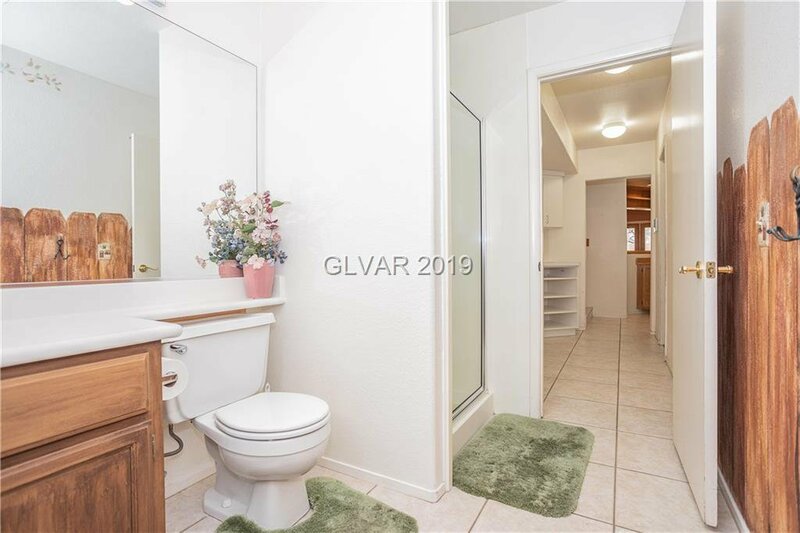 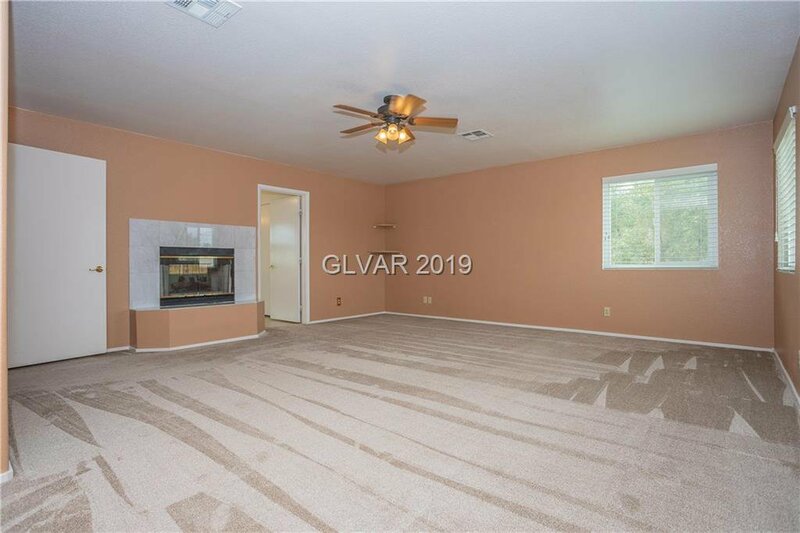 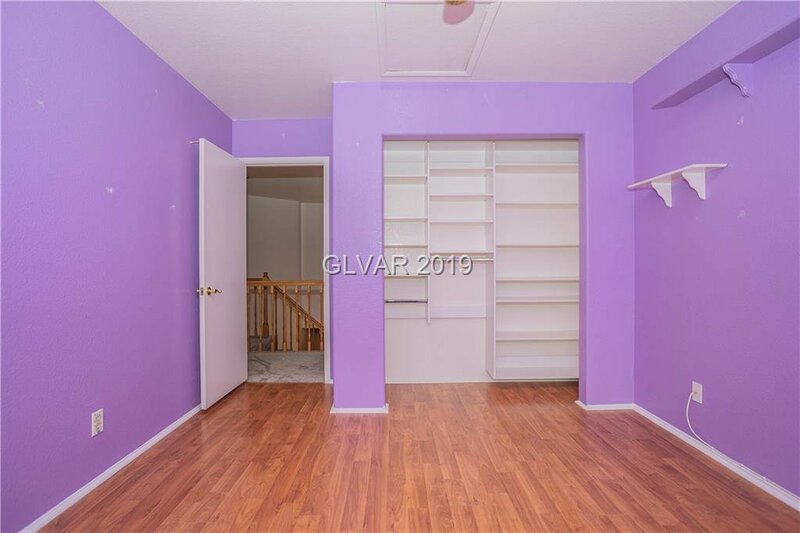 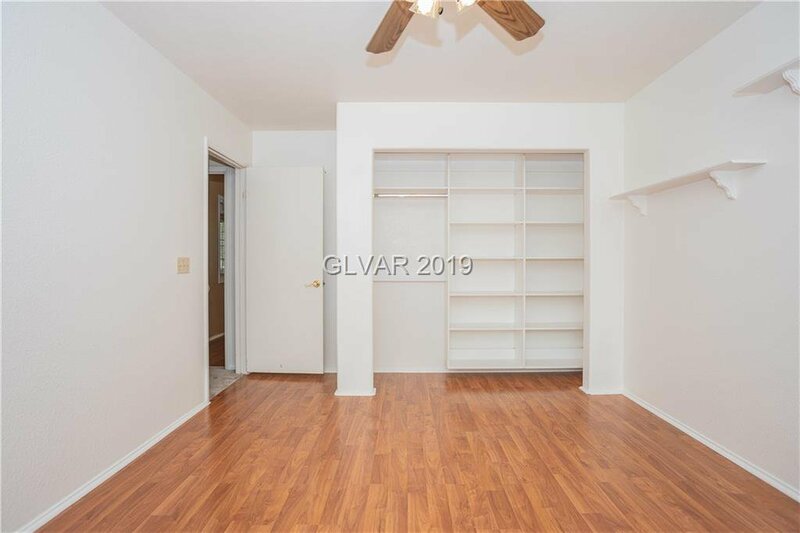 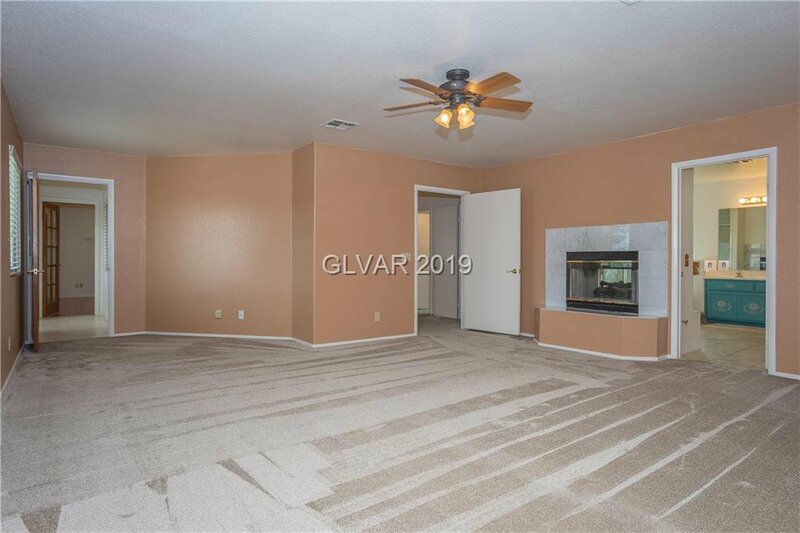 Low-E windows, blinds, and ceiling fans throughout. 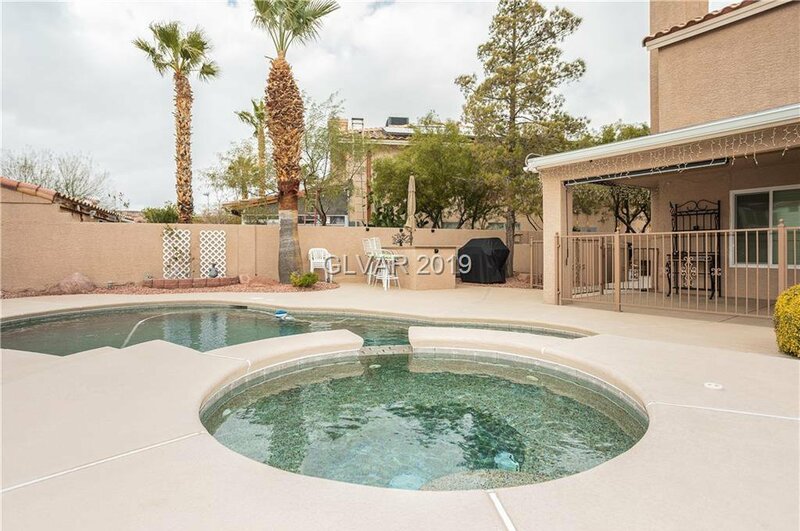 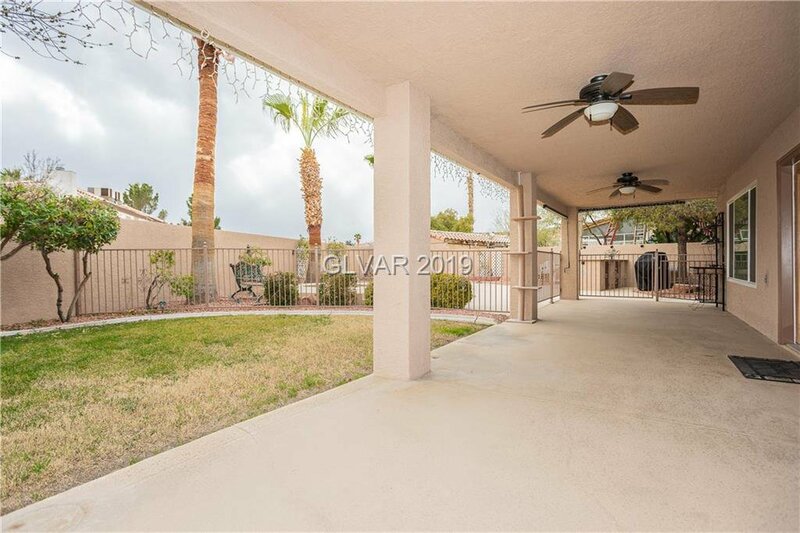 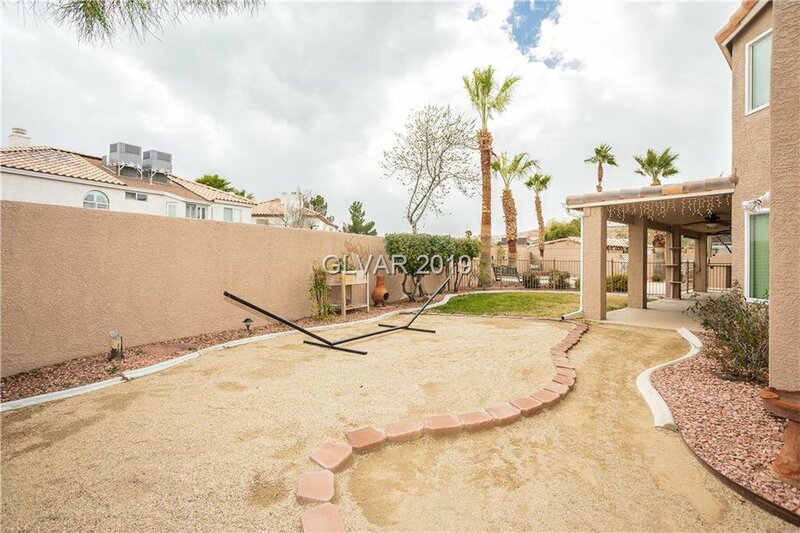 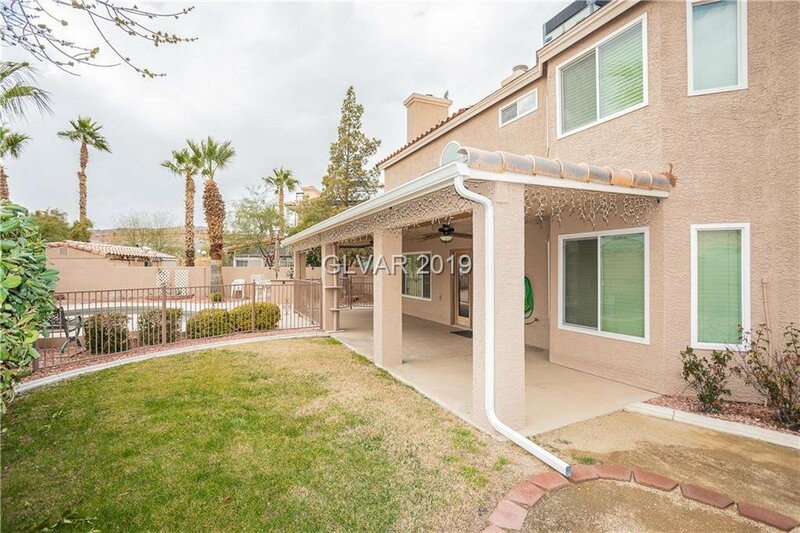 Large private backyard with covered patio, BBQ area, and fully-fenced beautiful pool & spa. 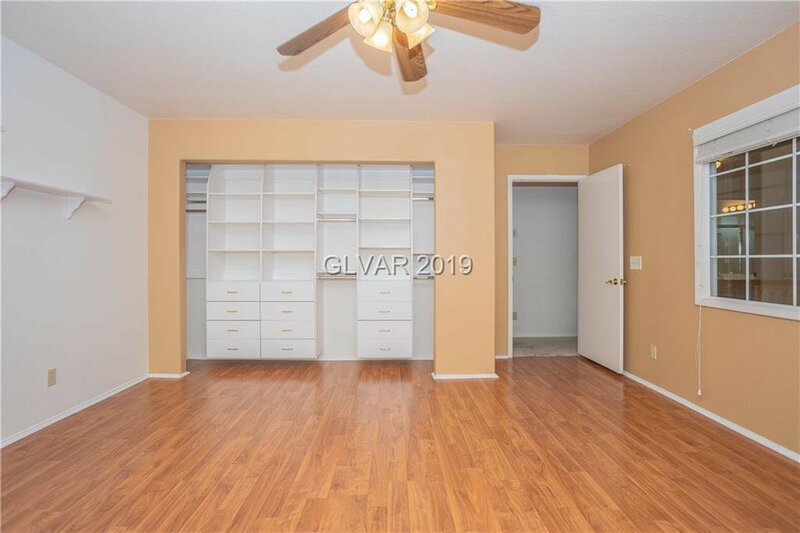 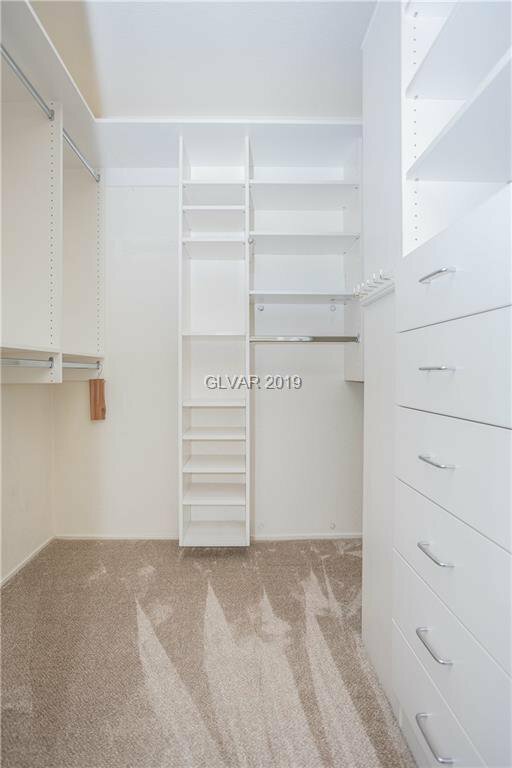 Garage w/ storage.